US President Donald Trump has proposed cuts across the board at the National Science Foundation (NSF) in his 2020 budget request to Congress. The biggest decreases would hit funding for research in Antarctica and the Arctic, the geosciences, maths and physical sciences. 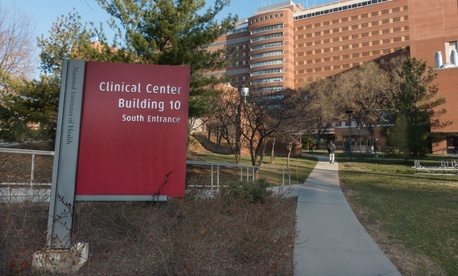 The proposed reductions to the NSF are part of a detailed request for the 2020 fiscal year that Trump released on 18 March. 19. Recycling, for decades an almost reflexive effort by American households and businesses to reduce waste and help the environment, is collapsing in many parts of the country. Philadelphia is now burning about half of its 1.5 million residents’ recycling material in an incinerator that converts waste to energy. In Memphis, the international airport still has recycling bins around the terminals, but every collected can, bottle and newspaper is sent to a landfill. 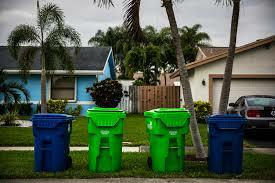 And last month, officials in the central Florida city of Deltona faced the reality that, despite their best efforts to recycle, their curbside program was not working and suspended it. Read more from "New York Times"
The Government of Canada has decided to support six international organizations with their research projects on mitigating the environmental impacts of oil spills. The initiative is part of the government’s Oceans Protection Plan, which aims to protect Canadian coasts and waterways from potential oil spills. 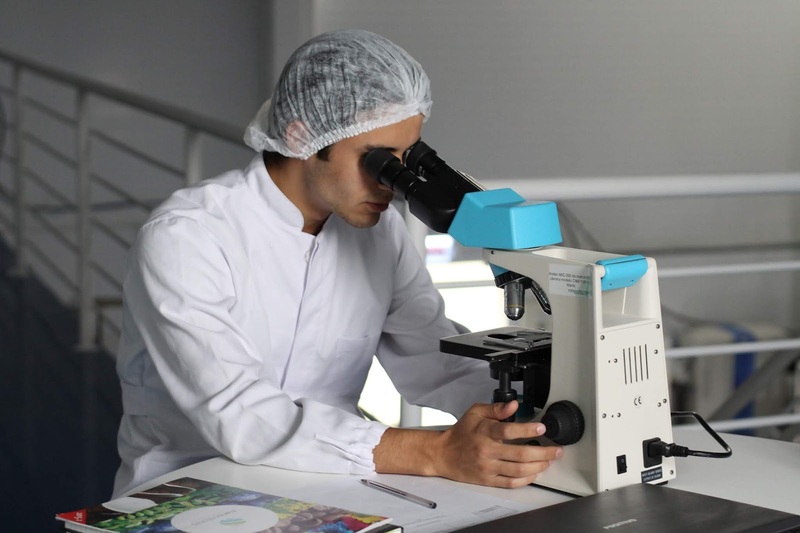 Commonwealth Scientific and Industrial Research Organisation, Johns Hopkins University, New Jersey Institute of Technology, SINTEF Ocean, Texas A&M University and Woods Hole Oceanographic Institution were selected under the programme. Read more from "Offshore Technology"
In targeting programs whose missions range from countering climate change, to cleaning coastal waters, to maintaining national parks, to conducting basic health research, the Trump administration’s proposed spending cuts in its fiscal 2020 budget have set off predictable alarm bells among science and environmental groups. The American Association for the Advancement of Science this month pointed to the budget’s plan to shrink total federal research and development spending by 4.6 percent, with basic research down by 10.5 percent, and applied research down by 14.4 percent. Read more from "Government Executive"
A ship that ran aground early in February has been leaking oil into the water surrounding a UNESCO World Heritage site in the Solomon Islands for more than a month The Solomon Trader, a Hong-Kong registered bulk-carrier, ran aground at Kangava Bay, Rennell Island during a typhoon on 5 February while loading its cargo of bauxite ore. 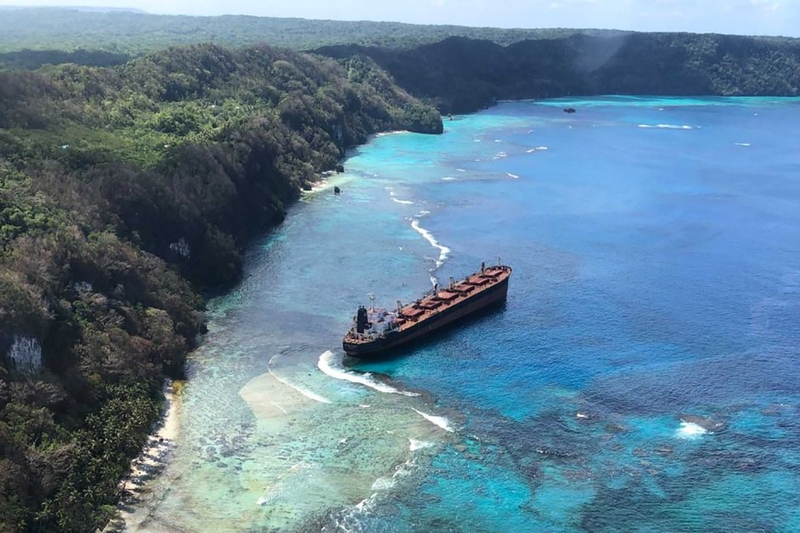 The resulting damage to the hull punctured the vessel’s oil tank, around 80 tons of which have been deposited across the island’s reef. Reports suggest more than 600 tons of fuel oil remain on board, and until today, nobody has done anything to prevent further leakage. 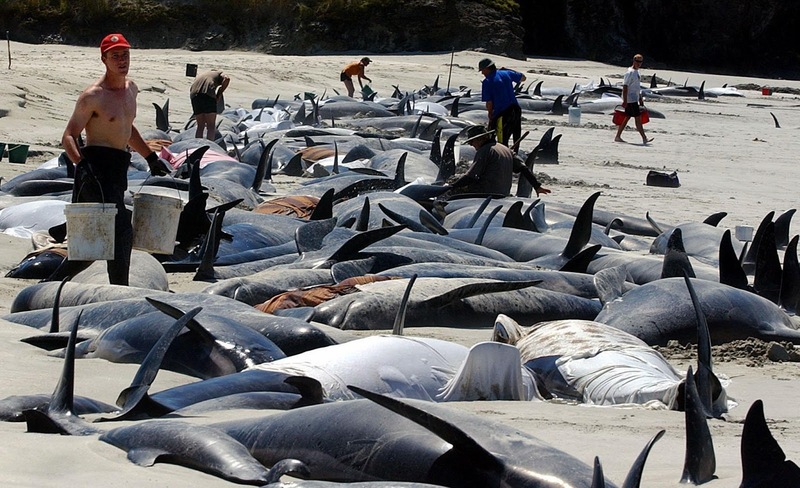 The mutilated corpses of hundreds of dolphins have been found piled up on a French beach. They were some of the thousands accidentally killed by the fishing industry each year that wash up on the country’s coast, observers say. The animals had suffered fractures, snapped tails, broken flippers and deep wounds from nets cutting into their flesh. And experts fear the toll of “bycatch” victims is threatening the survival of French dolphin populations. The grim find was made by volunteers from Sea Shepherd France in Les Sables d’Olonne, on France’s Atlantic coast near La Rochelle. 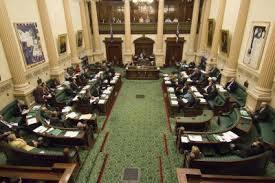 Read more from "The Independent"
To put an end to the bestial act of shark finning, legislation sponsored by Assembly Democrats Raj Mukherji, John Armato and Vincent Mazzeo to ban the harvest and sale of shark fins in New Jersey was released by the Assembly Appropriations Committee Monday. 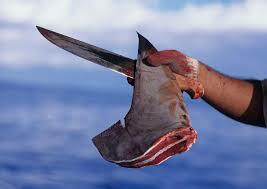 A recent increase in the demand for shark fin soup has called attention to shark finning. The practice entails severing a live shark’s fins from its body, thus rendering it immobile, and returning it to the water. The practice results in a painful death for the shark. 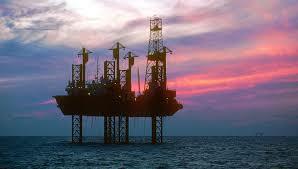 Read more from "Insider New Jersey"
Oregon state lawmakers on Tuesday overwhelmingly approved a permanent offshore oil drilling ban as the Trump administration forges ahead with a plan that could open up the Pacific coast for petroleum exploration and extraction. The House voted 47-8 to prohibit drilling and exploration in the state's marine waters, extending a temporary 10-year ban that was set to expire next year. The measure already passed the Senate and will be sent next to Gov. Kate Brown. Brown, a Democrat, has previously spoken out against offshore oil drilling and has pushed for strong climate protections in the state. 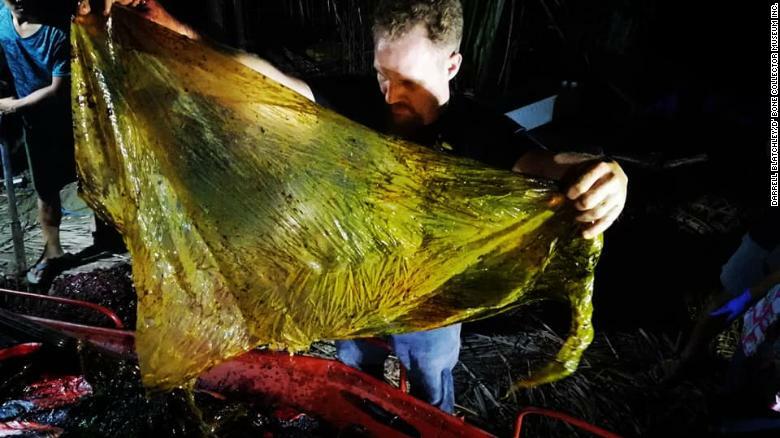 Read more from "East Oregonian"
A young whale whose carcass washed up in the Philippines died of "dehydration and starvation" after consuming 40 kilograms (88 pounds) of plastic bags, scientists have found. Marine biologist and environmentalist Darrell Blatchley told CNN that the juvenile male Cuvier's beaked whale was found "showing signs of being emaciated and dehydration" and had been "vomiting blood before it died." Blatchley, who is president and founder of D' Bone Collector Museum, a natural history museum in the Philippine city of Davao, said his team received notification on Friday that the carcass of the whale had been found in Mabini, Compostela Valley. Unsafe drinking water, not climate change, is the world’s most immediate public health issue, Environmental Protection Agency administrator Andrew Wheeler contended Wednesday. Environmental groups responded by saying the Trump administration was neglecting — or worsening — both health threats. 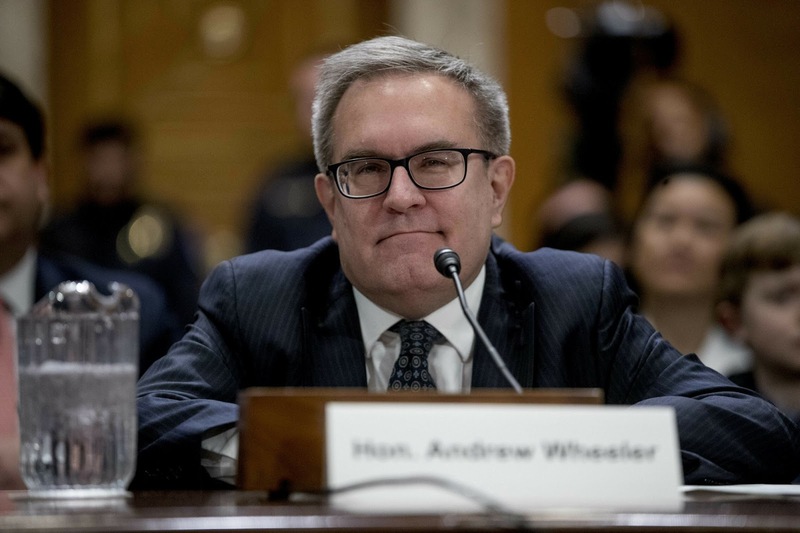 Wheeler made his case for a shift in public focus in a CBS News interview that aired Wednesday, and in a speech later in the day in Washington on global water issues. Read more from "AP News"
Establishes an offense of knowingly capturing, taking, possessing, abusing, entangling, or killing a shark in state marine waters, along with penalties and fines. Expands the existing prohibition on knowingly capturing or killing a manta ray in state marine waters to apply to all rays and to also include knowingly taking, possessing, abusing, or entangling a ray. Provides certain exemptions. A training workshop on CITES implementation covering legislation, enforcement, as well as the inclusion of species in the Convention has been held in the Maldives. The workshop held on Sunday is an event for countries in Asia, ahead of CITES’ conference of the parties, COP18. At the workshop, experts have proposed the inclusion of various species of sharks and rays in the CITES checklist of species. Local environmentalist Ahmed Shan proposes the inclusion of Mako sharks, while Daniel Fernando, an expert with the Sri Lanka Department of Wildlife Conservation proposed inclusion of wedgefish. The island, known as the "Galapagos of the Indian Ocean" because of the sheer variety of life, is more than 400 miles (644 km) from the nearest significant human settlement. 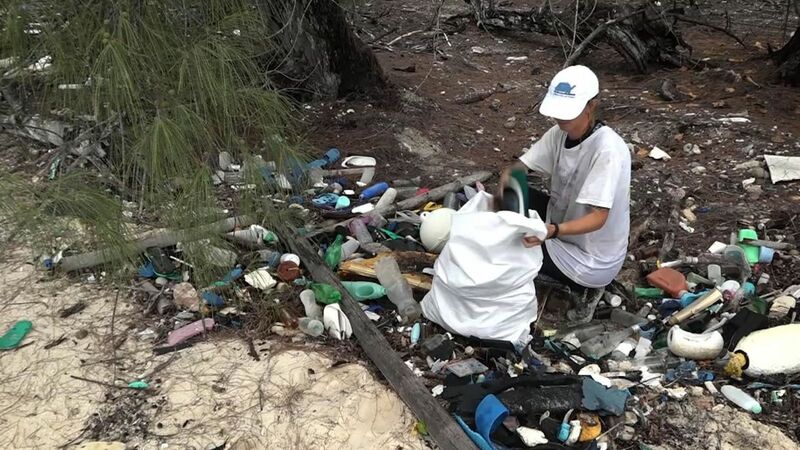 But its position in the ocean currents mean that every high tide brings more plastic. 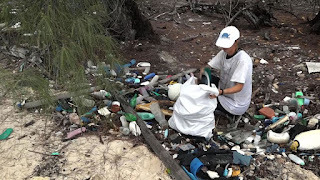 Access to the atoll, part of the Seychelles, is strictly controlled for reasons of biosecurity but Sky News was allowed ashore to see the threat the plastic poses to wildlife. We saw turtles crawling over plastic bottles and other debris to lay their eggs in the sand. Read more from "Sky News"
In the Gulf of California, an innocent, once-flourishing animal is on the verge of disappearing from the world forever: a victim of nets, and the humans who lay them. The vaquita, the world's smallest and most endangered cetacean, is almost gone. Last week, scientists announced only about 10 of these porpoises are left in the ocean, with their best estimates ranging between 6 and 22 individuals. Tragically, the figure is almost certainly less. On the very same day that researchers from the International Committee for the Recovery of the Vaquita (CIRVA) shared their numbers – based on an acoustic monitoring program conducted in 2018 – another casualty was announced. Read more from "Science Alert"